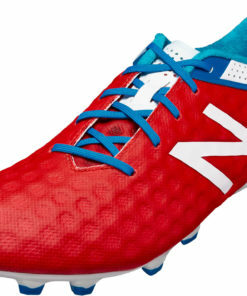 New Balance has been making some of the finest athletic shoes for quite some time. 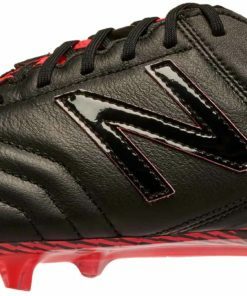 They are top of the line in terms of quality. 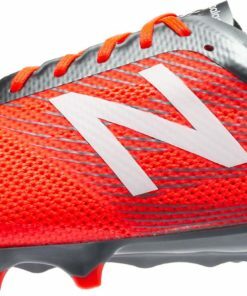 So if you know shoes, you know New Balance. 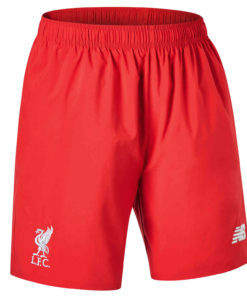 Due to this, They have decided to venture into the world of soccer. 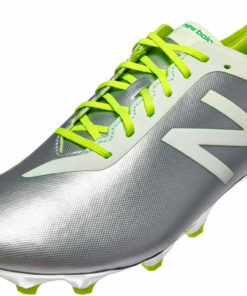 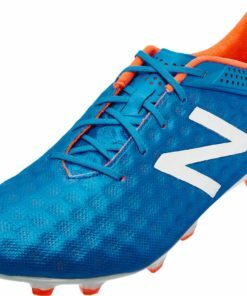 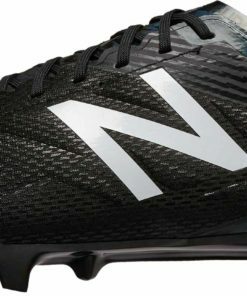 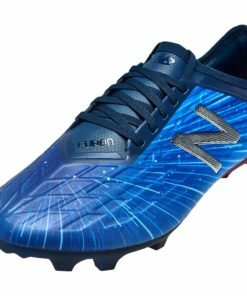 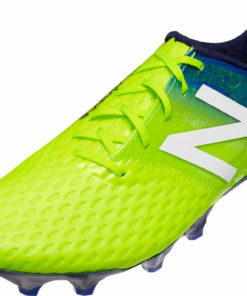 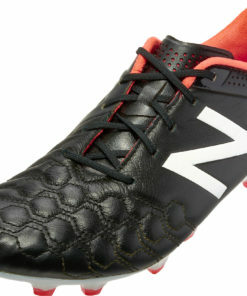 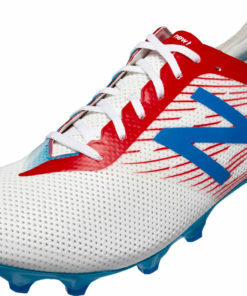 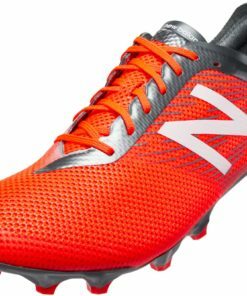 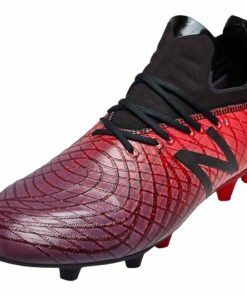 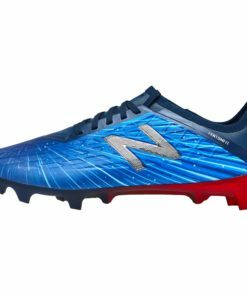 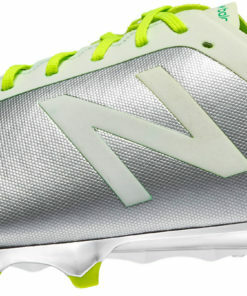 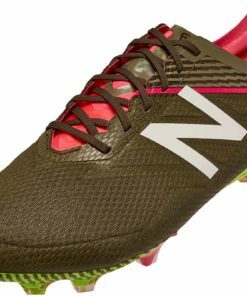 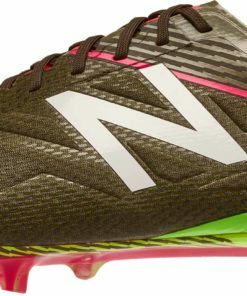 New Balance Soccer is highlighted by the Visaro & the Furon. 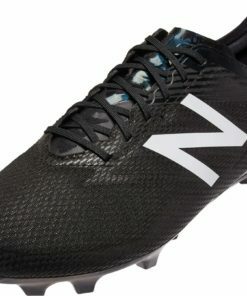 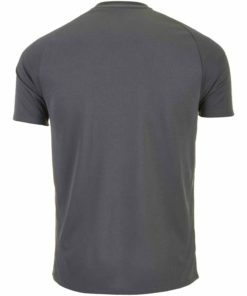 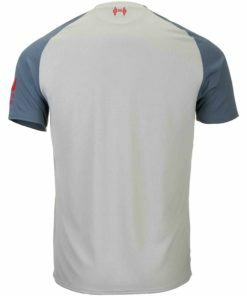 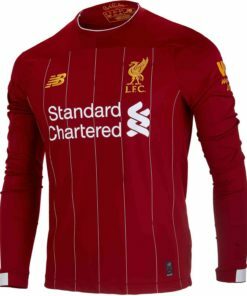 Find the best they have to offer now at SOCCERMASTER.COM. 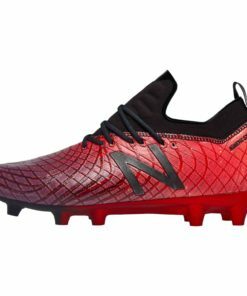 Don’t wait around. 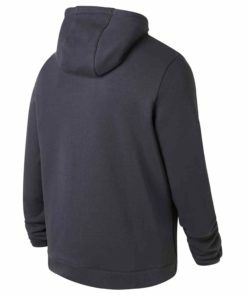 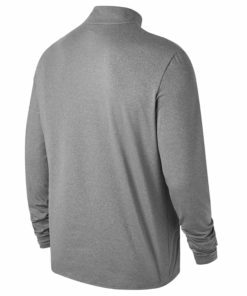 Finally free shipping available on all orders over $50! 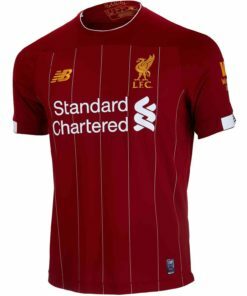 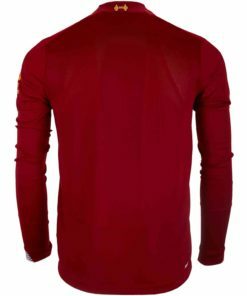 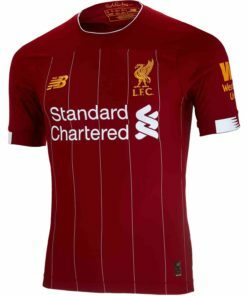 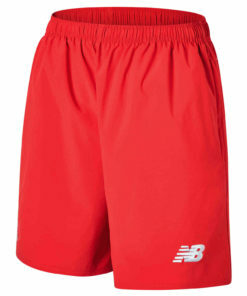 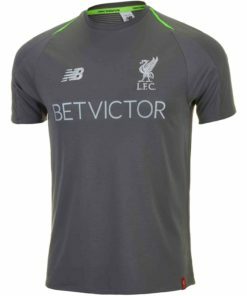 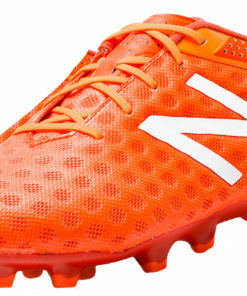 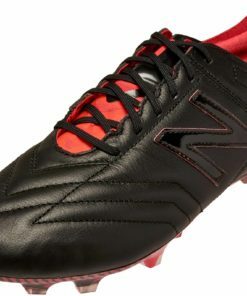 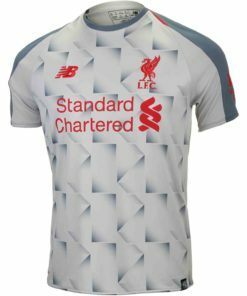 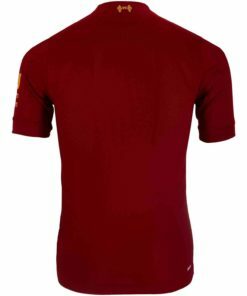 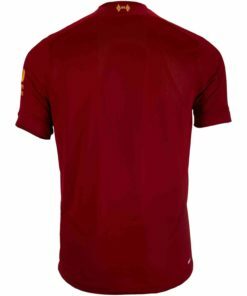 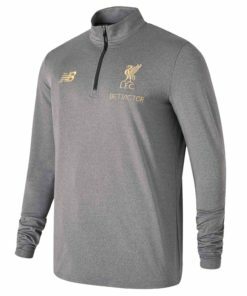 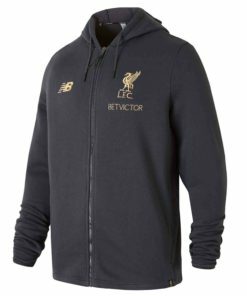 Check out our entire collection of New Balance Soccer Gear below.